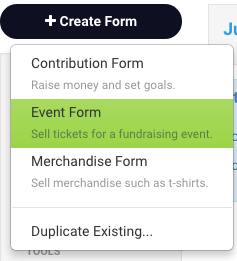 You can easily sell and track tickets for an event using our tools while keeping all of your fundraising in one place. Events are a great way to raise money and build relationships within communities, but they can take a lot of work. We’ve streamlined the hard stuff — selling tickets, tracking responses, working with multiple hosts — and put it all in one place so you can avoid event-induced headaches. 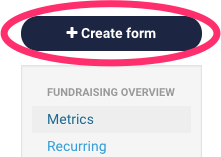 To get started, click the blue “Create Form” button in the top left corner of your Dashboard. You’ll need to give your event form a title and web address. 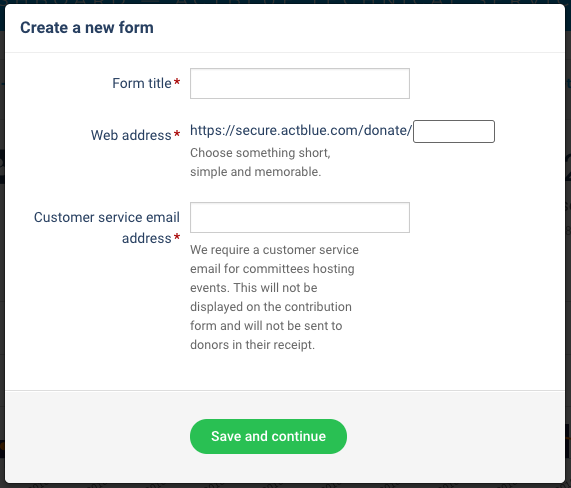 We also ask that you provide an email address for the ActBlue Customer Service Team to reach you at if we are contacted by one of your donors. Don't worry if you haven't settled on a final title — you are always able to change the title of your form. Once you click "Save and continue," you will be brought to a live preview of your form. The form editor will be open on the left side of your screen. 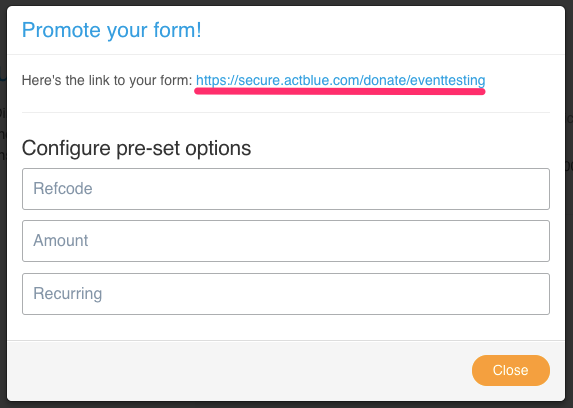 Use the form editor to finish setting up your event form's basic settings! Add a donation ask in the "Title, ask, and URL" tab (this is also where you can update your form's title). Typically guests will have questions about the event, so it’s best to give the most important information (time, date, location, how to RSVP, contact information) up front. Make sure you save any changes you make to your title or ask by clicking the orange "Publish changes" button at the bottom of the editor. If you have information that you’d prefer to keep private, such as the address for a high-profile event, include it in your email receipt text. That way, only donors who are attending your event will have the information. If you do this, you should include a line in your donation ask explaining what information will be sent in the email receipt so guests are not confused when making their purchase. 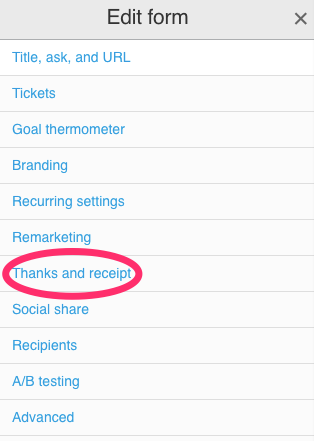 To edit your email receipt text, go back to the main menu of the form editor and open the "Thanks and receipt" tab. Then write your message in the "Email receipt text" box and publish your changes. You can also send a sample receipt to yourself here. You can create as many ticket levels as you’d like. 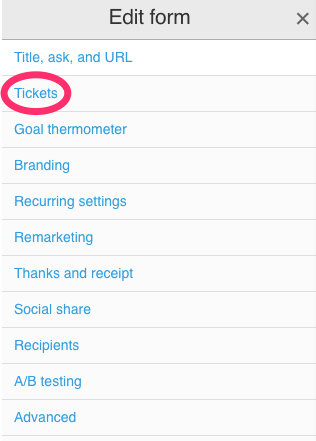 To begin, go to the main menu of the form editor and open the "Tickets" tab. Click the green "Add ticket type" link to start adding ticket choices. Fill out the ticket name, description, and price. If you want to include an option for free tickets, just enter 0 as the price. A “Can’t Attend?” donation box will appear under all of your ticket prices so supporters have a way to contribute to the event if they can’t join you in person. This donation box is on every form by default and cannot be removed. In the "Number of tickets" section, choose if you want to offer an unlimited or limited amount of that ticket type. This is useful if you have limited space. If you select "Limited number," you’ll be prompted to enter a specific number of tickets that can be sold. 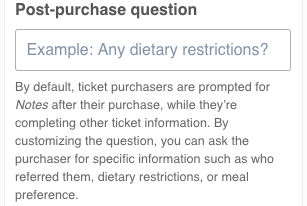 Once you reach the limit, that ticket will sell out and automatically disappear from the options (but you can always come back to this page and increase the ticket limit). After buying a ticket, everyone will be asked for the name(s) of the guest(s) and any notes they may have, as shown below. If you’d like to ask your guests something specific, you can write your own label or question in the "Post-purchase question" box. Your custom text will replace “Notes" in the previous image. 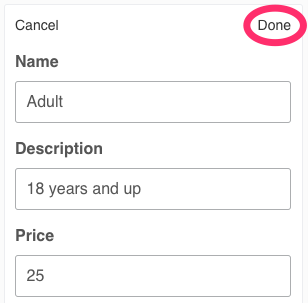 Once you have finished creating your ticket type, click the "Done" button in the right-hand corner. 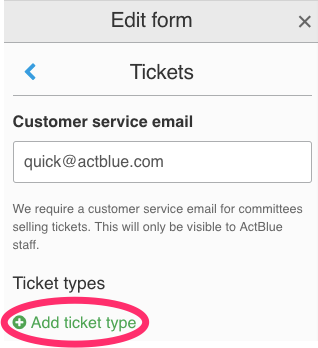 Your ticket will be shown on your form preview, but you must click the orange "Publish changes" button in the form editor to actually save the tickets you create. If you want to edit a ticket type after creating it, click on the pencil icon in its box. 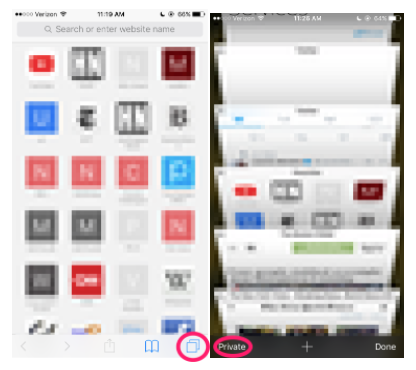 To remove a ticket type from your form, click the archive icon. You can bring back an archived ticket type by clicking on the reset arrow. Your ticket options could be adult, child, student, etc., but you may also choose to create specific donor levels such as friend, host, sponsor, and VIP. To change the order of tickets on your from, just drag and drop your tickets in the order you want. Don't forget to always publish your changes! Now that you’ve got the basics, you’re ready to customize your event form! Go to the "Branding" tab of the form editor to use a custom branded layout on your form. 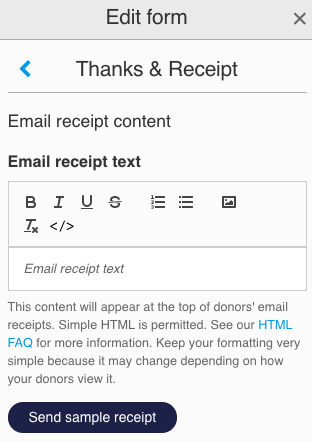 In the "Thanks and receipt" tab, customize the messages your donors will see after buying a ticket. We recommend thanking your guests for buying a ticket and including any information you only want guests to know, such as the address or personal contact information of the event coordinator, in the "Email receipt text" section. 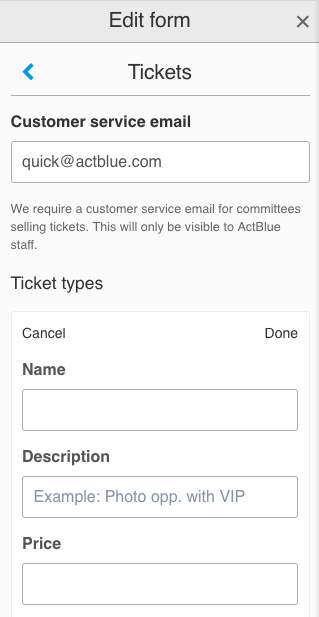 If you create a ticket type that allows entry for multiple guests, be sure to ask for all of the guest names in your email receipt text. 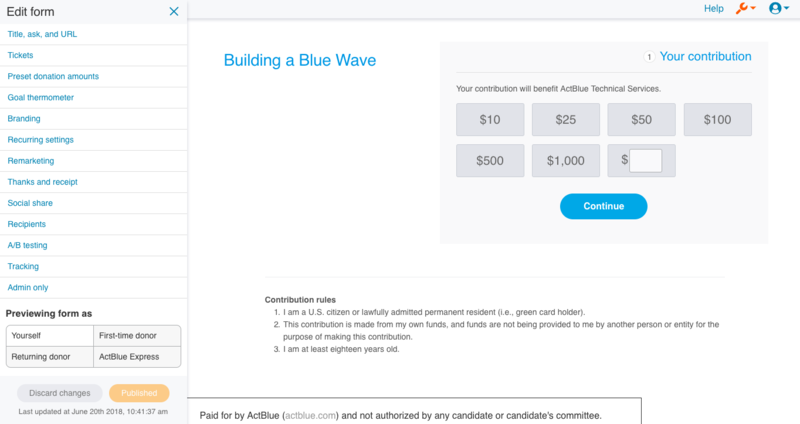 Lastly, in the "Social share" tab you can customize the messages and graphics your supporters will post on Facebook or Twitter if they choose to share their purchase on social media. If you’re having hosts sell tickets on your behalf, it’s important to keep track of how many tickets each of them sells. After your publishing changes in the form editor, close out of the editor and click on the “Promote” button on the left side of your event form. 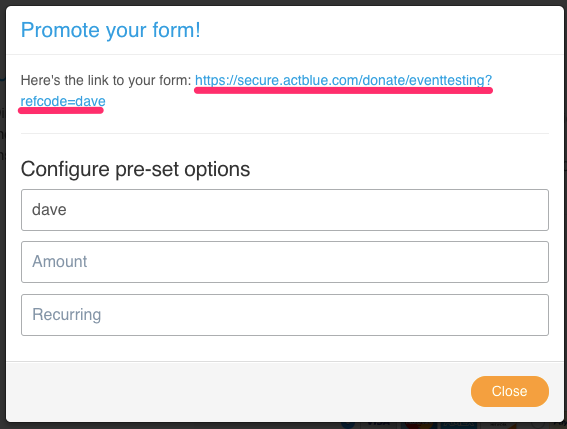 Here, you can create a custom link for your event form for each host to use when they sell tickets. To do this, type the host’s name (or other identifying feature, if you prefer) in the “Refcode” box. Every donor that uses a host’s custom link to buy a ticket will be tagged with the host's name (or whatever you set as the custom refcode). This way, hosts are guaranteed to get credit for each contribution, and you can easily track their progress in real-time in your “Statistics” tab. To learn more about refcodes, click here. Now your event form is complete! If you need to edit your event form, find it in your Contribution Forms tab. You can search for your form's name, or filter your forms by clicking on the "Event" button at the top of the page. Once you've found your form, click on the "Edit" button to open the form editor. To view your event’s guest list, click on your form's name in Contribution Forms, then click the “Guests” button in your form menu. Here, you can view all guests attending the event and their special requirements, and you’ll have the option to print a guest list. If you’d like to sell tickets at the door, we recommend bringing a laptop or a mobile device, pulling up the event form on an incognito or private browser (that means no cookies, so no one’s information gets stored) and having guests buy tickets as they walk in. You can also collect additional donations this way. For example, if you’re using an iPhone at the door you can open Safari, tap the Pages icon (shaped as two squares) and then tap Private to launch an incognito window. If you’re using a laptop, opening an incognito or private browser varies depending on what browser you’re using. In Google Chrome, click File > New Incognito Window. In Safari, click File > New Private Window. In Firefox, click File > New Private Window. In Internet Explorer, click Safety > InPrivate Browsing. If you’re using a different browser, the steps should be similar. Have more questions about pulling off a great (and smooth) fundraising event? Let us know, and we’d love to help brainstorm!